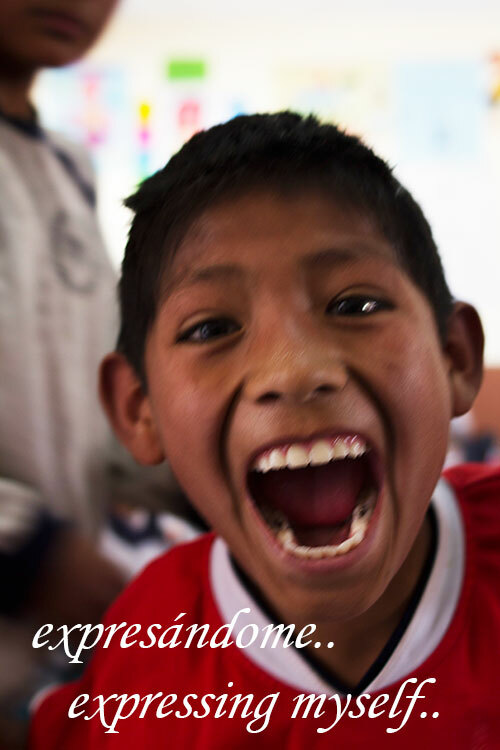 In 2013 and 2014 we ran the ‘Creative Education Project’ at the 711 Primary school in Urubamba, which involved providing a classroom with a theater course. We’re aiming to increase our income to be able to continue with this project! 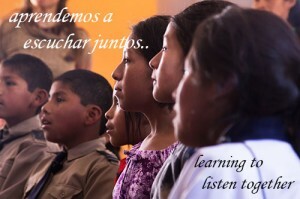 In October 2013 The Asociación Educativa y Cultural El Arte Sano (The language and cultural centro in Urubamba) started its creative education project in the public school “711” in the town of Urubamba, Cusco. We’ve restarted the drama classes in May 2014 and want to continue the drama classes throughout the whole schoolyear. The town of Urubamba, surrounded by beautiful mountains, a blue sky hovering above and pure air will make it seems like a small paradise for those coming to visit from the big city, but the reality is that life for the childre n from the 711 school isn’t that easy. The majority of the children come from big rural farming families, many of them traveling from other communities outside of Urubamba to come to school. The team of teachers of the “711” public school, overseen by the director Mr. Mario Mormontoy, who is himself an excellent educatos with a passion for teaching and his students’ development, is very well aware of the importance of creative expression for the integral development of the child, but the current team of teachers lacks the skills and experience to offer workshops focused on developing creative expression. This is why we decided to start this project, where we contract (an) external teacher(s) to go to the school and carry out the workshop twice a week, for 1,5 hours. 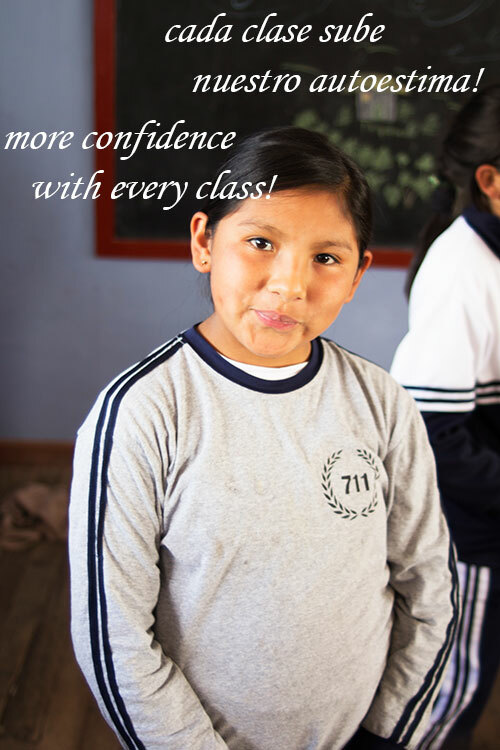 We’d like to continue the classes throughout the year 2014, and we’ll continue to monitor the impact that the workshops have on the children, taking into account their academic achievements, self esteem and holistic well-being.